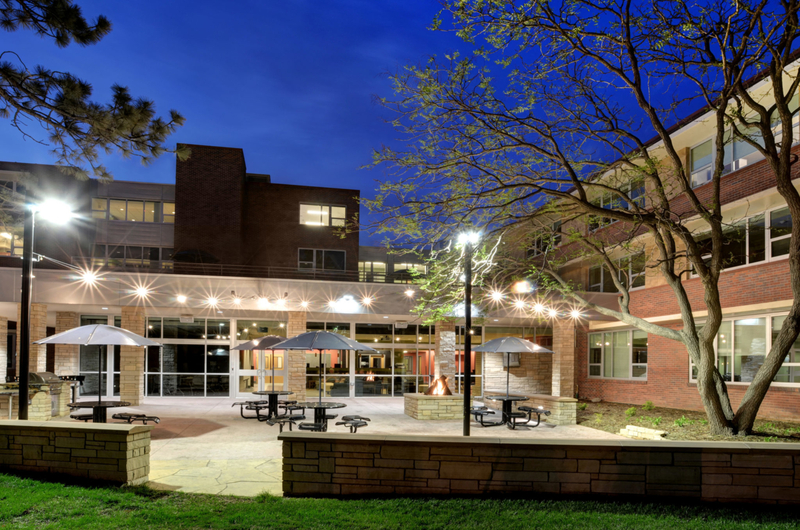 South Hall, originally built in 1954, is one of the primary residence halls on campus. 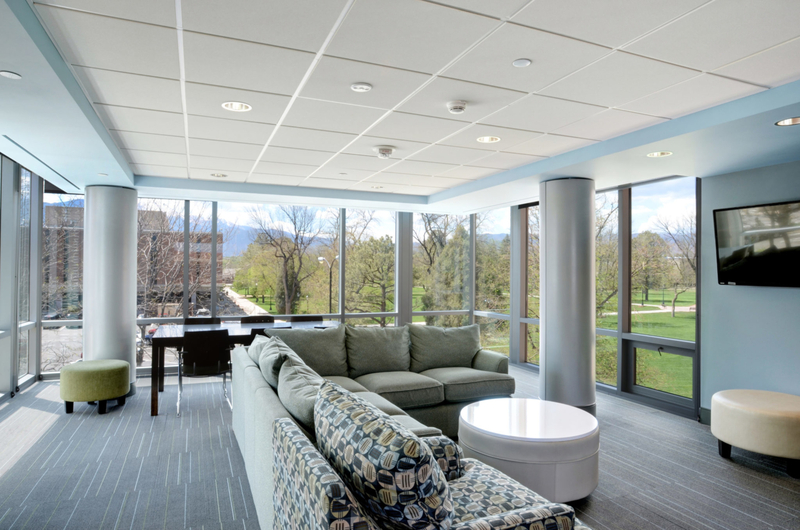 This project was a major renovation to an existing traditional residence hall, providing a new residence life experience for the 21st century. 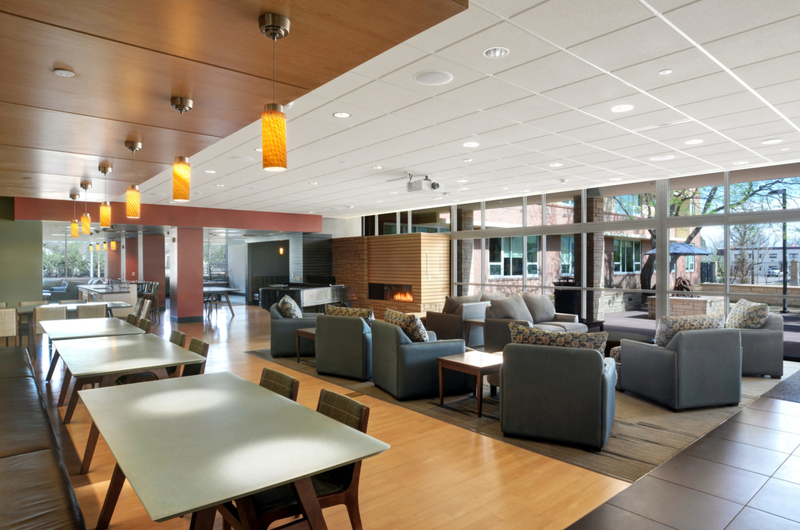 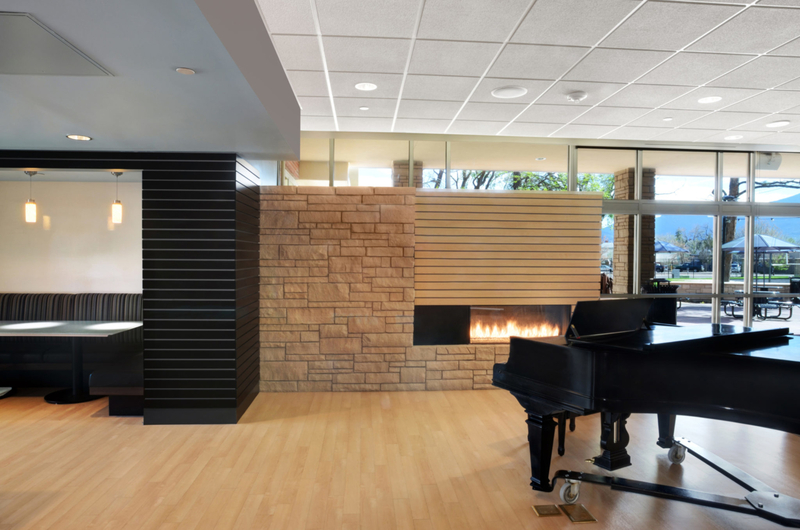 It was the only renovation project to be featured in the ACUHO-i 21st Century Project. 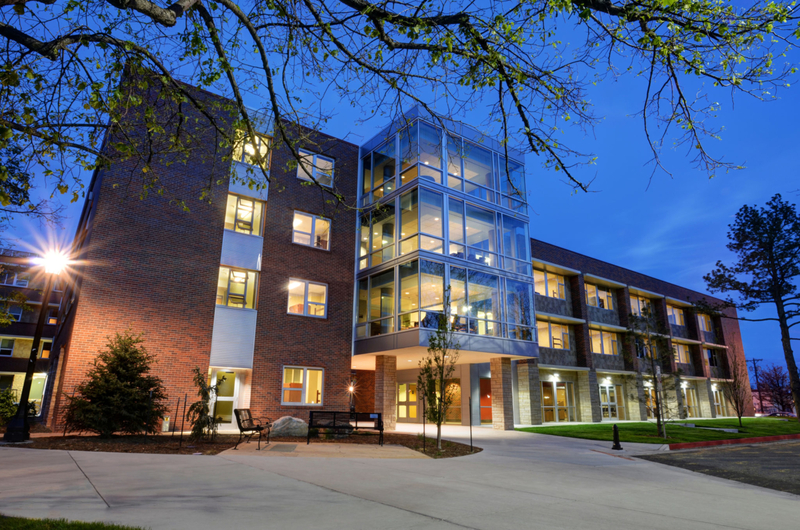 The signature building addition provides a new living learning center within the residence hall for student use and creates a distinct identifying feature to campus. 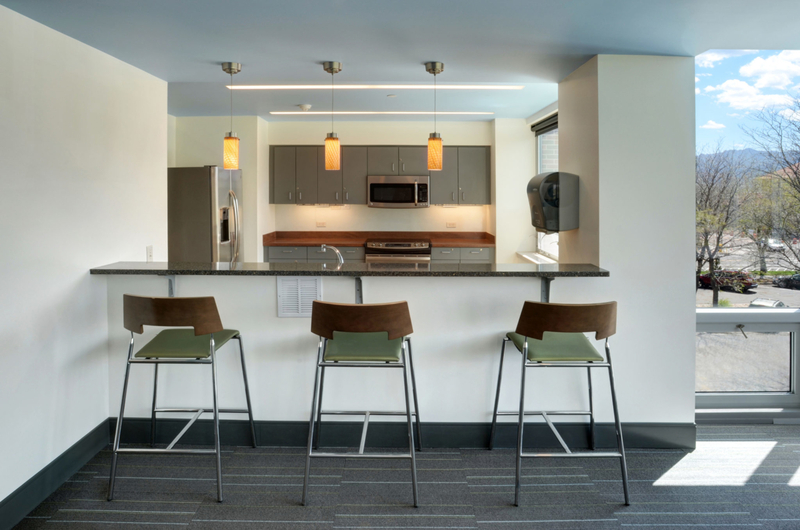 The existing, claustrophobic common spaces were opened up into larger, open gathering spaces that encourage student interaction.